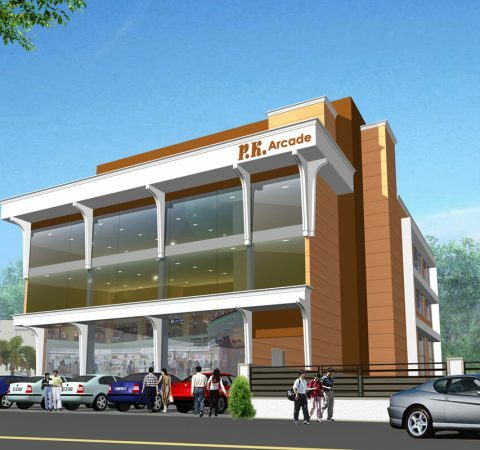 It is a Basement + Ground + 2 floors building facing the main road, The basement can accommodate 24 Cars and around 15 two wheelers, it houses Electrical room and Sewage treatment plant also. 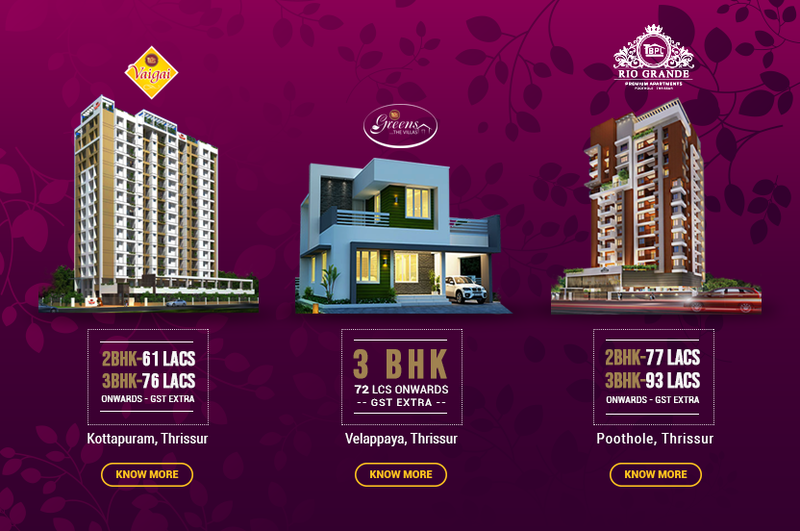 The Ground floor has a Mezzanine floor and the total area is 8312 sqft, the First floor has 6497 sqft and the Second floor offers 3959.86 sqft under concrete roof and 2140.96 sqft of sheet roof area. In each floor gents and ladies toilet facilities are provided. Apart from this urinals and toilets are provided on the back end of 2nd floor.